Buying a router for use at your business can be tough. It’s certainly not as easy as picking out something that will serve the needs of a household. Dozens of people are going to be depending on this piece of kit in order to do their work. Before you get out there and buy one, there’s a lot you need to understand about routers. Here’s some important information on the kinds of routers you’d be looking at. 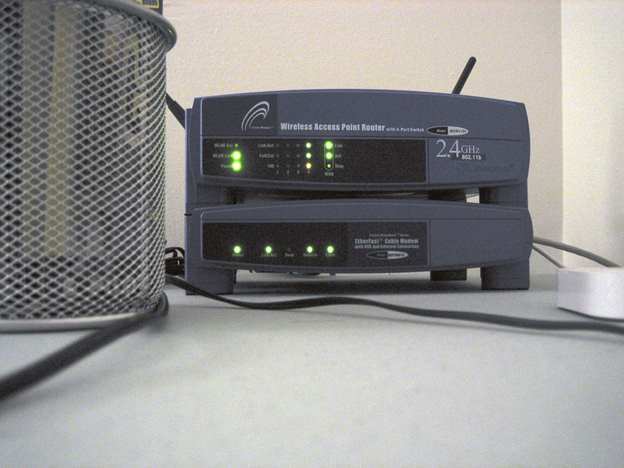 It’s true that most businesses stay away from your standard wireless router set-up. However, whether you consider these or not all depends on the size of your company. 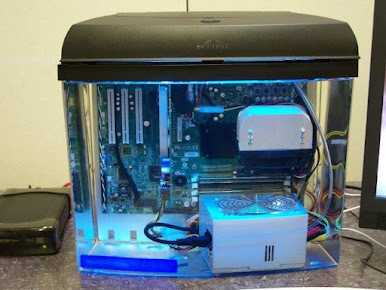 For example, if you only need to support 12 computers all in one compact space, then a consumer wireless router should work fine. With one of these, you’ll get a wireless range of at least 1500 feet in a two-story office. These will come with several Ethernet ports, which can be used to hardwire computers or other devices in. You can even add more devices through a high temperature PoE power supply if you want to. The main drawbacks with a wireless router are the capacity and security. 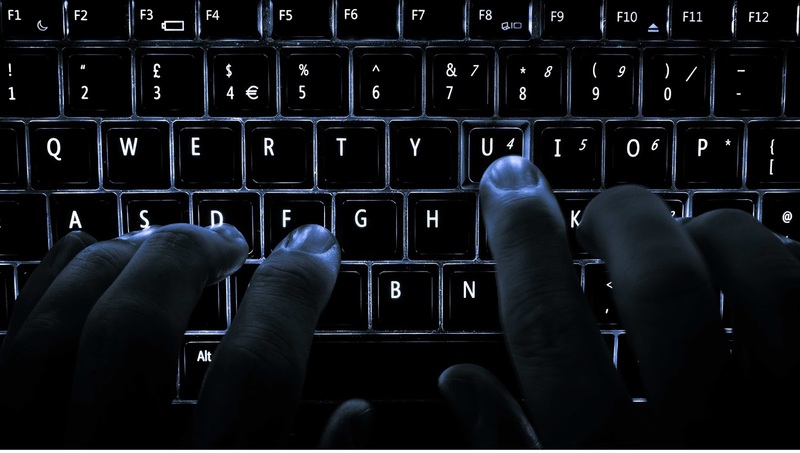 With a lot of these being designed for home use, if you’re concerned about the cybersecurity at your company it’s best to go with something else. Also, if you need any more staff to be able to use the router, you’ll need something a little more complex. The next category you should look into is VPN routers. These are essentially the step up from a wireless router, with greater capacity and their own firewall. These will probably be sold to you as wireless or Ethernet only. Please don’t be misled by these categories! When you buy an “Ethernet only” model of VPN router, you’ll still be able to add wireless access points after the fact. 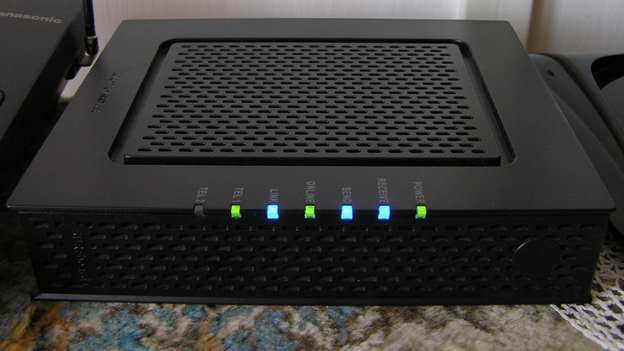 While there are a range of features available with VPN routers, they all have their own virtual private network server. Finally, you have UTM routers. These are generally the most expensive, but there’s good reason for this. The “UTM” here stands for Unified Threat Management. 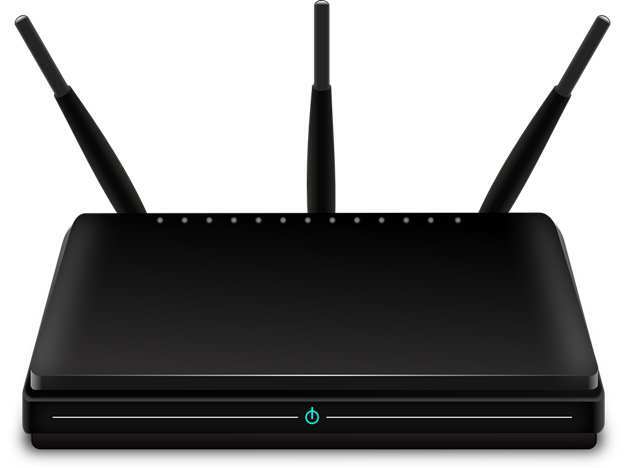 These routers are typically Ethernet only, and require separate access points if you need the use of Wi Fi. This ups the security in itself, but it doesn’t stop there! A lot of UTM routers also come with anti-virus and malware software, content filtering and intrusion detection. All these extra features will probably be offered as part of a package, aimed at businesses like yours. While they can be useful, bear in mind that they’ll only be able to protect your company from network-based threats. You may still want to have security features placed on individual computers. This will ensure you can monitor and guard against dangers which are localised on one device. I hope this little introduction has given you a better idea of the router your business should be using. There are several options out there, each suited to a different class of business. Choose the right one, and it will save you a lot of future hassle!